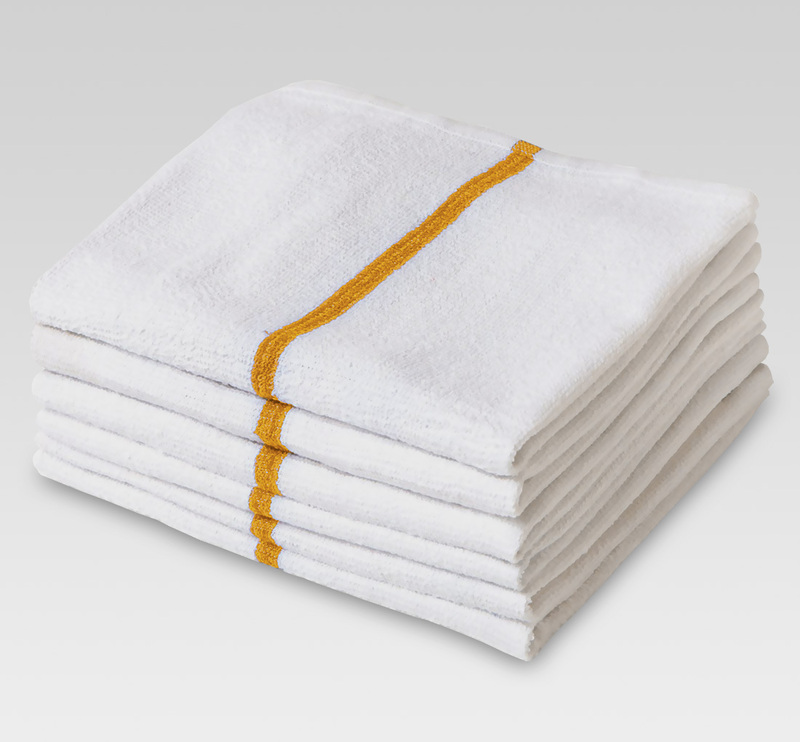 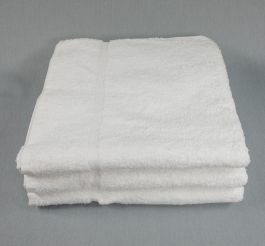 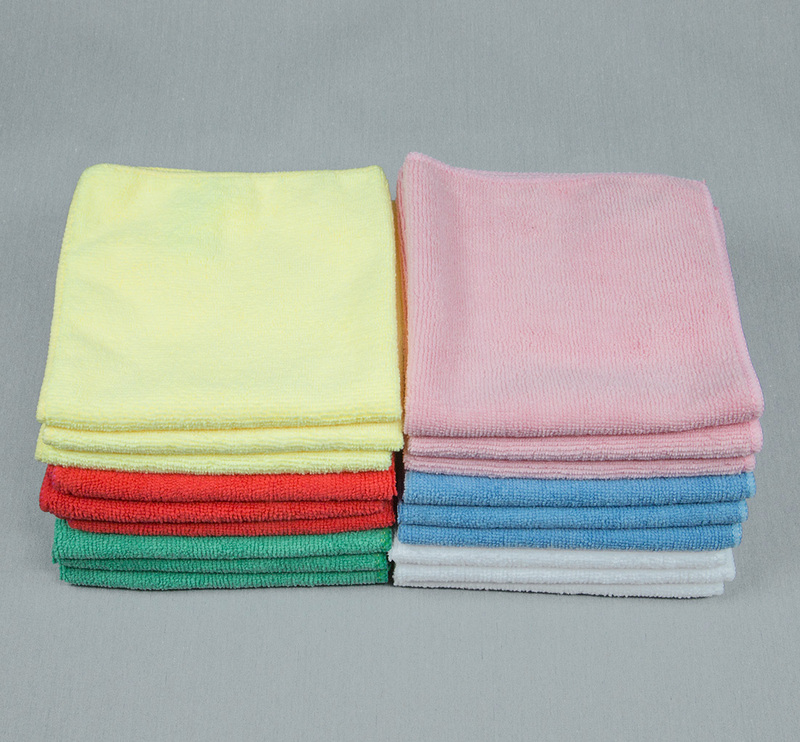 Wholesale Towel supplies quality Microfiber center stripe bar mops which measure 15″ x 18″. 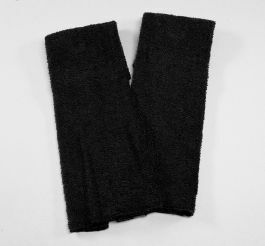 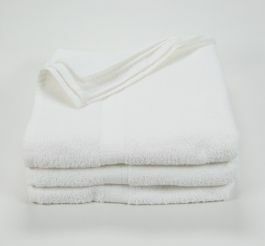 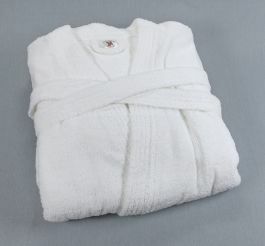 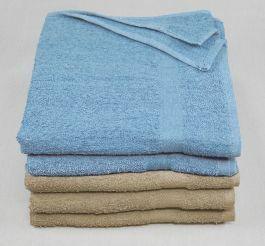 Microfiber is a blend of polyester and polyamide (nylon). 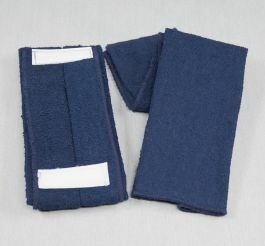 The fiber is split during the manufacturing process to produce spaces in each fiber. 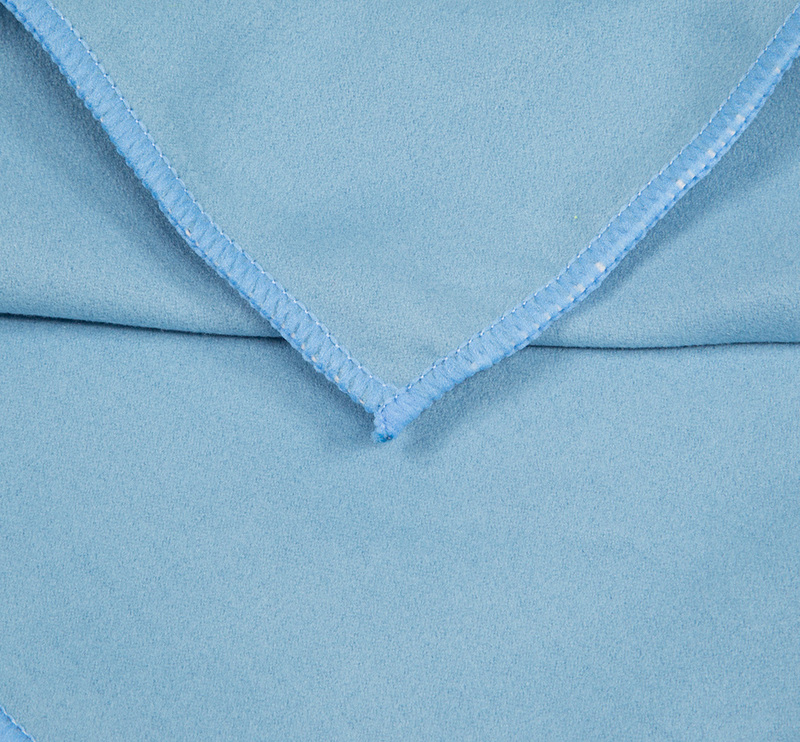 It’s the split fiber working in conjunction with the space between them that do the work. 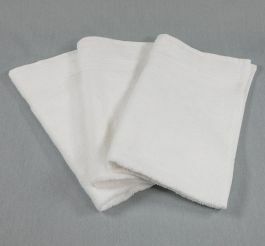 They pick up and hold the dust and dirt, and absorb liquid. 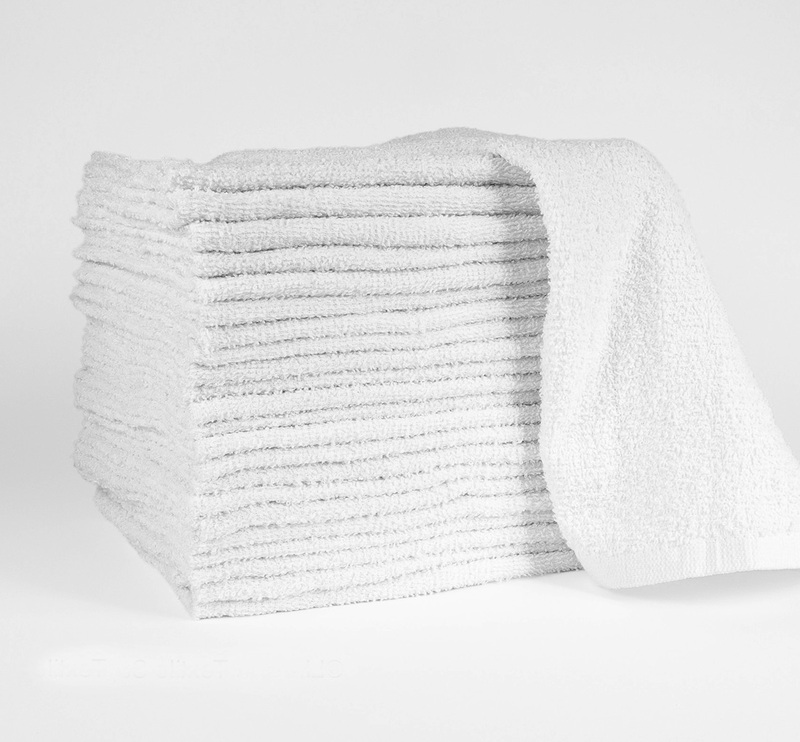 The microfiber holds on to the dust and dirt until it’s released in the laundering process or when it’s rinsed out. 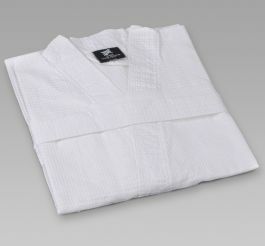 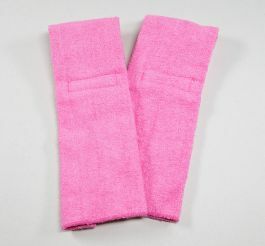 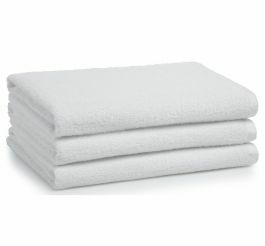 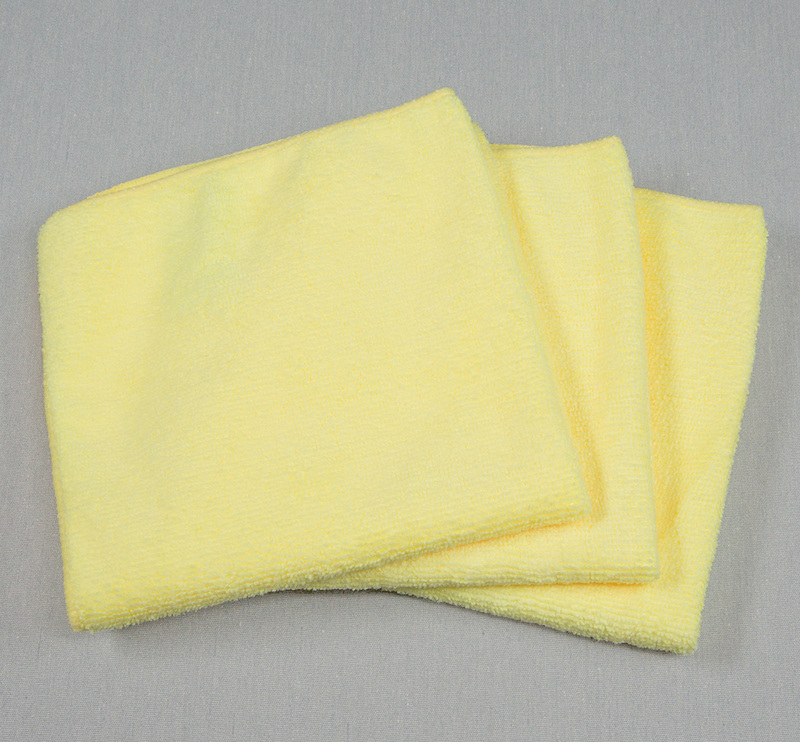 Microfiber is exceptionally soft and holds their shape well. 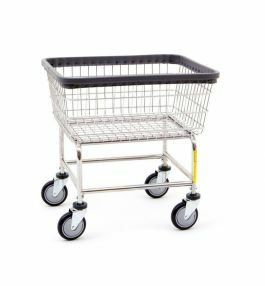 Although microfiber products cost more than non-microfiber products, they may be more economical because they last longer and require less effort to use. 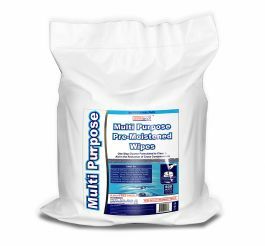 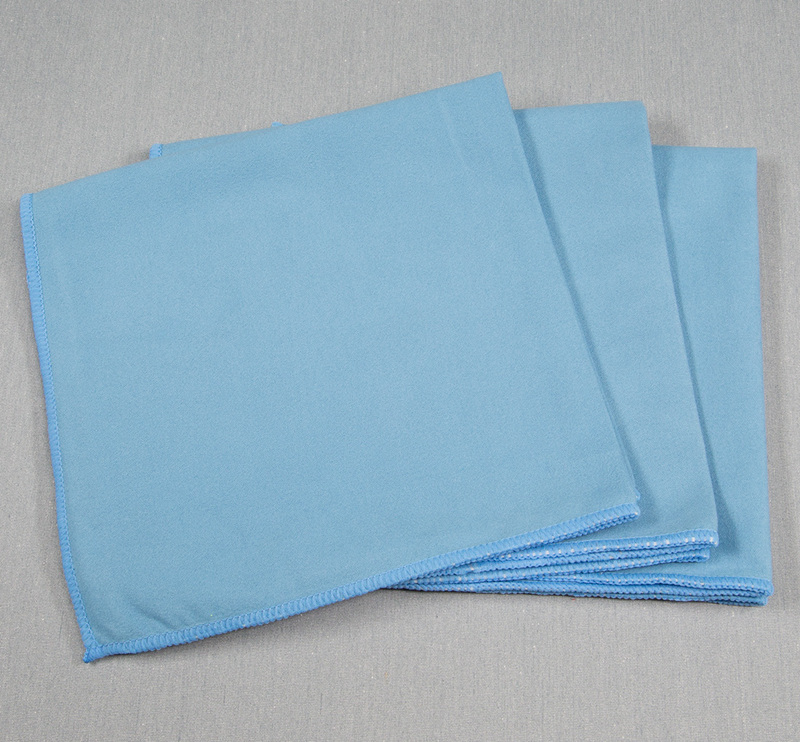 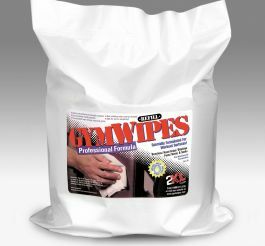 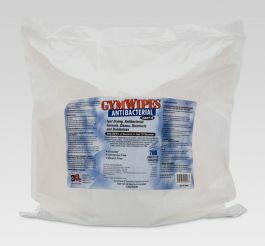 Microfiber is used in many professional cleaning applications.